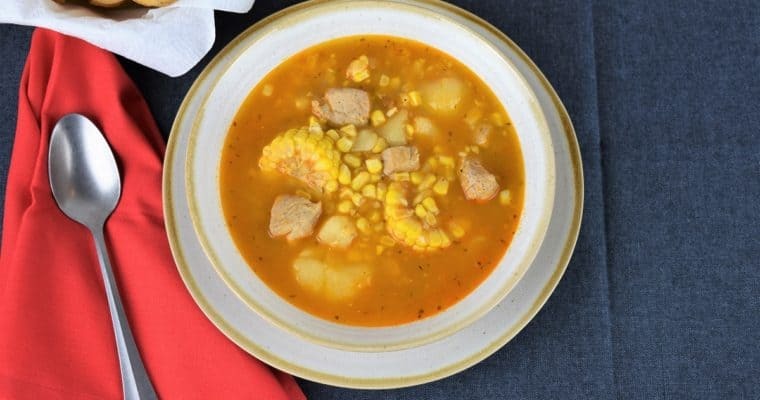 Ajiaco is a hearty soup that’s popular in Cuban and Colombian cuisine, although the two versions are quite different. 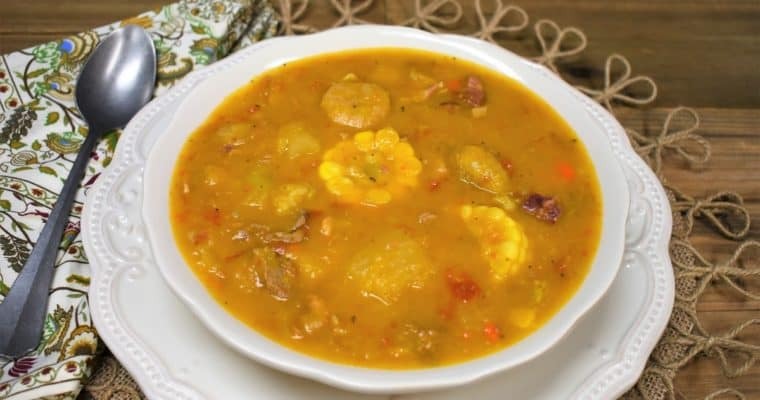 A Colombian ajiaco is essentially a chicken and potato soup. 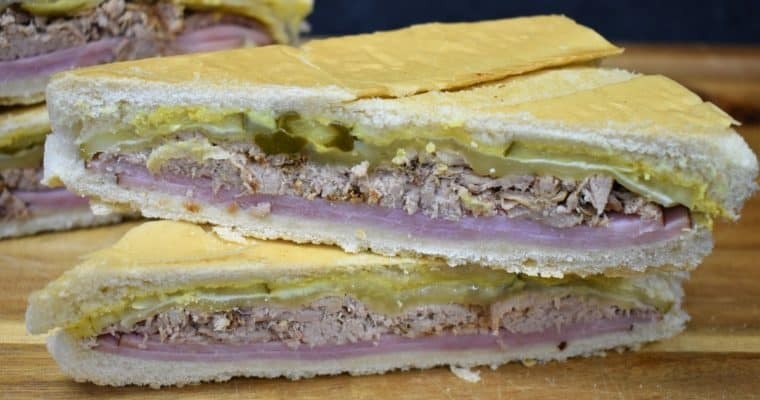 A Cuban ajiaco, however includes pork and beef and a showcase of tropical vegetables. 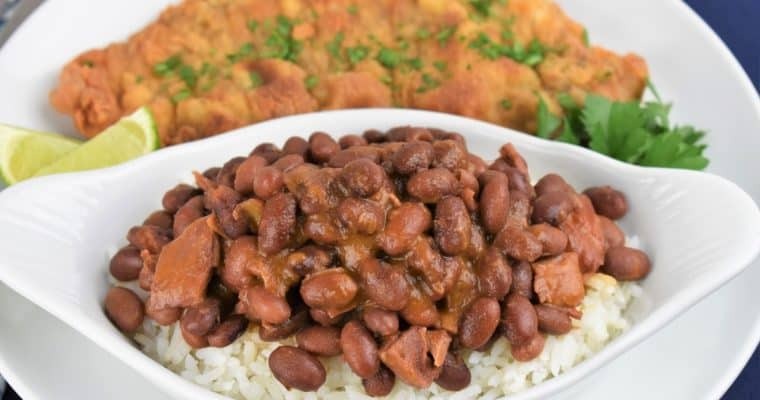 Mojo is a popular marinade and sauce in Cuban cuisine. 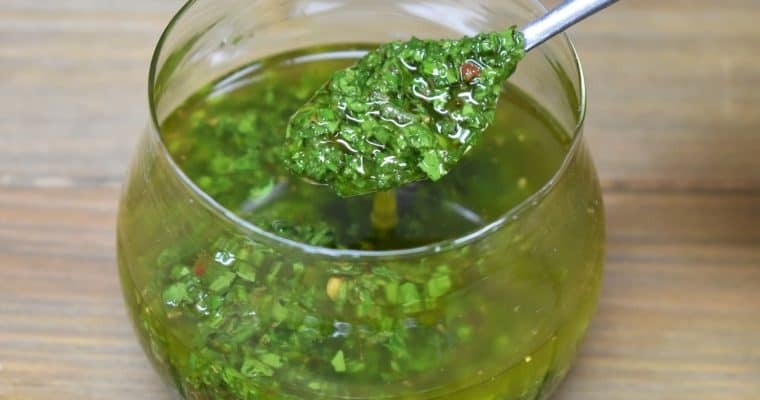 A mojo marinade is a simple combination of garlic, spices and citrus juice. 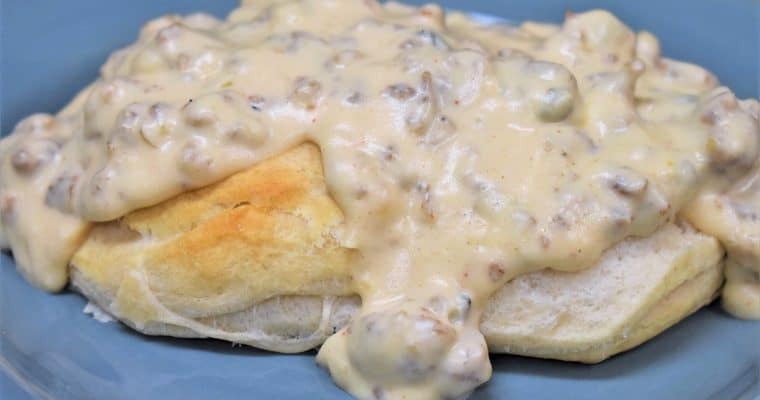 It injects wonderful flavor to meat. 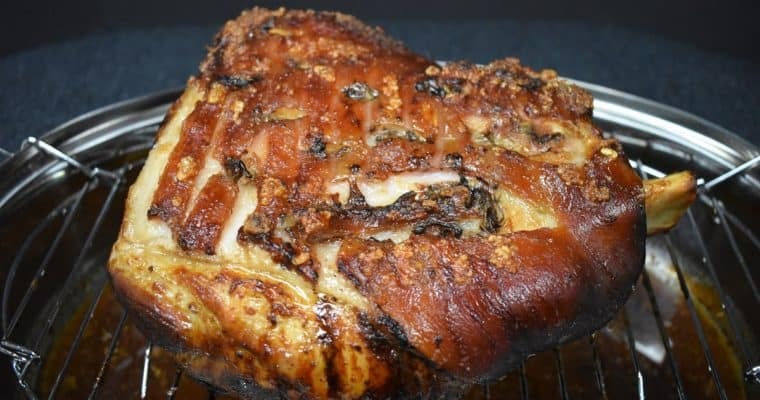 Mojo is used most commonly to flavor pork, but it works great on chicken and root vegetables, like yuca and malanga. 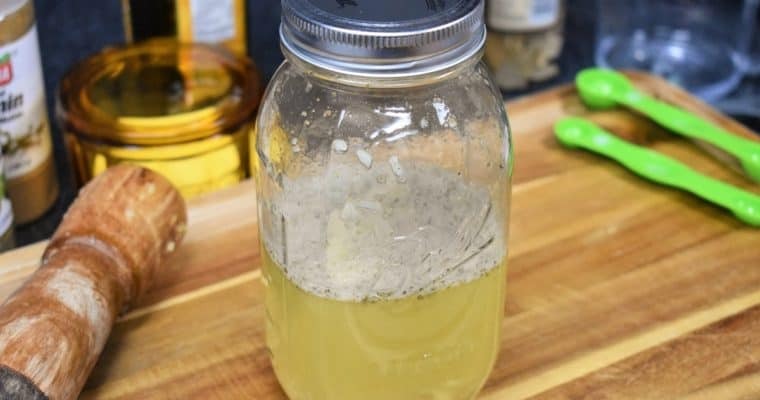 However you use it, this marinade will add a tropical flair to your meal. If you’re looking for something different for dinner, or you want to put together an Oktoberfest feast, try this pork schnitzel recipe. 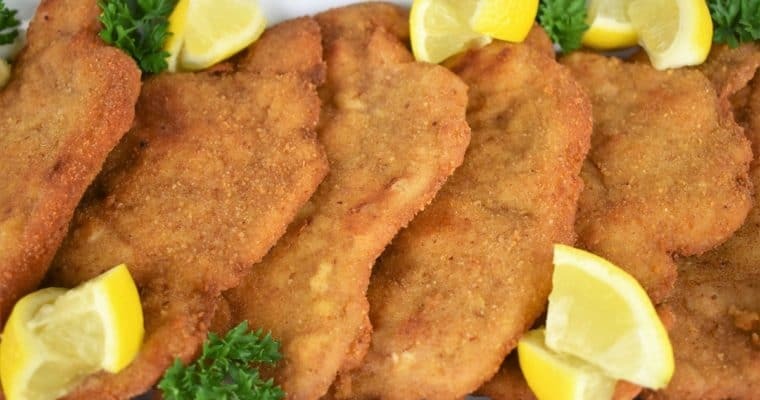 Schnitzel is a piece of meat that has been pounded thin. Then it’s dredged in flour, breaded, fried and served with fresh lemon. 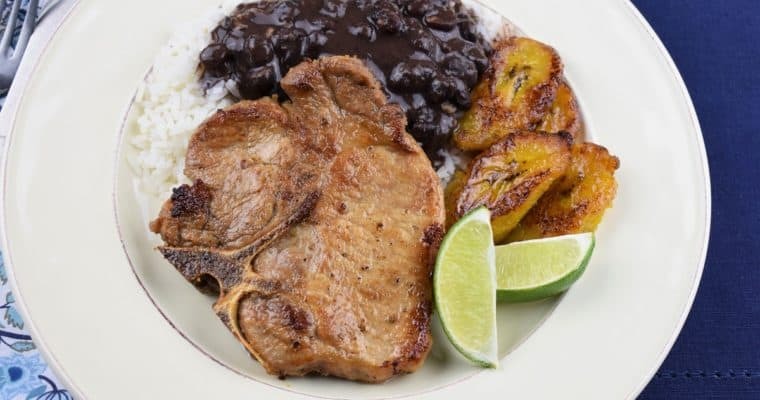 The pork is simply seasoned with salt; the lemon really wakes up the flavor of the dish.